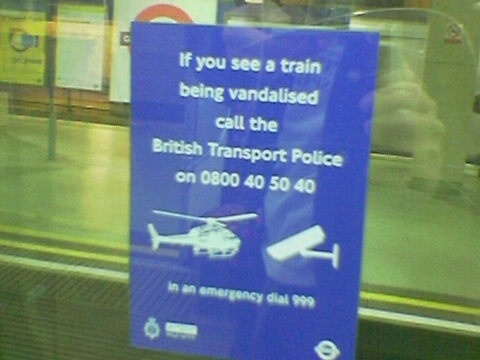 But how do they expect people to phone the transport police when there is no reception on the underground? And even if you could get through to them, how would they fit a helicopter down there? 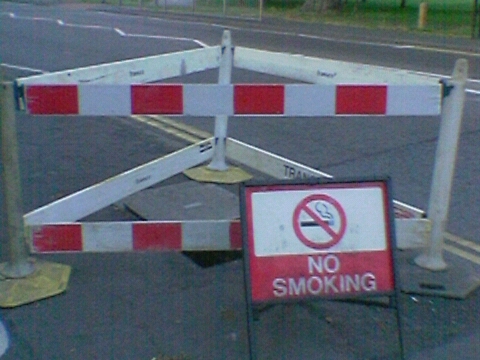 Is there really a problem with people smoking in open manholes? This is what a flamingo would look like without a body.